Stress is a major contributing factor and 80% of the big 5 are preventable. Your genetics and your lifestyle will determine how healthy you will age. All of us can alter our ageing process by the way we live. Your risk for the big 5: high stress levels, heart attacks, strokes, prostate cancer and diabetes should be annually evaluated. For example, cardiovascular disease starts with elevated blood pressure and erectile dysfunction. We all have stress on a daily basis – the difference is how you react to it and what you do. You have a 50% risk of dying from heart disease. The main cause for disease is the arteries and not the heart. Our arteries harden because of age and atherosclerosis (arterial deposits). Plaque in the arteries, thicker blood and clots can lead to blockages which will stop blood flow. When this happens in the heart the cells will die because of lack of oxygen. If a blockage presents in the brain we call it a stroke and when a blockage occurs in the leg it’s called thrombosis. If an artery ruptures in the brain we call it a cerebral hemorrhage. Cardiovascular disease is not simply a high cholesterol disease but an inflammatory disease. 85% Cholesterol is manufactured in your liver. 15% Cholesterol is from animal protein – that is now the food that you eat. Raised cholesterol levels are a sign of a lifestyle problem and that should be the first priority in reducing cholesterol levels. The causes for high cholesterol are: stress, depression, lack of exercise, lack of nutrients, smoking and genes. All cells contain cholesterol and all tissues can manufacture and regulate it. Cholesterol levels vary during a day and also during seasons – higher in winter and lower in summer. It is also higher after surgery, infection and stress. Bones are filled with cholesterol and would be hollow without it. LDL size is graded into 5 categories ranging from large to small: A1;AI;I;IB;B: LDL-B is associated with a threefold increase of risk of ischaemic heart disease (small is bad / large less dangerous. 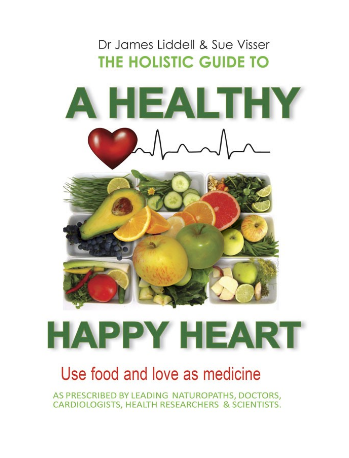 Real changes in lifestyle, diet, taking vitamins, minerals and antioxidants are the solution to heart disease. Cholesterol is the precursor and building block of steroid hormones like testosterone, progesterone, etc. If you have had a stroke or heart attack – we now know that there is a 50% chance that you have high homocysteine levels. High homocysteine levels are 40 times more predictive of a heart attack than cholesterol. One stroke always follows another stroke but strokes can be prevented. The above symptoms can come and go. This can happen because the clot has dissolved and blood supply has been restored to a specific area. In 60% of cases these symptoms are warning signs of a massive stroke that is to follow. 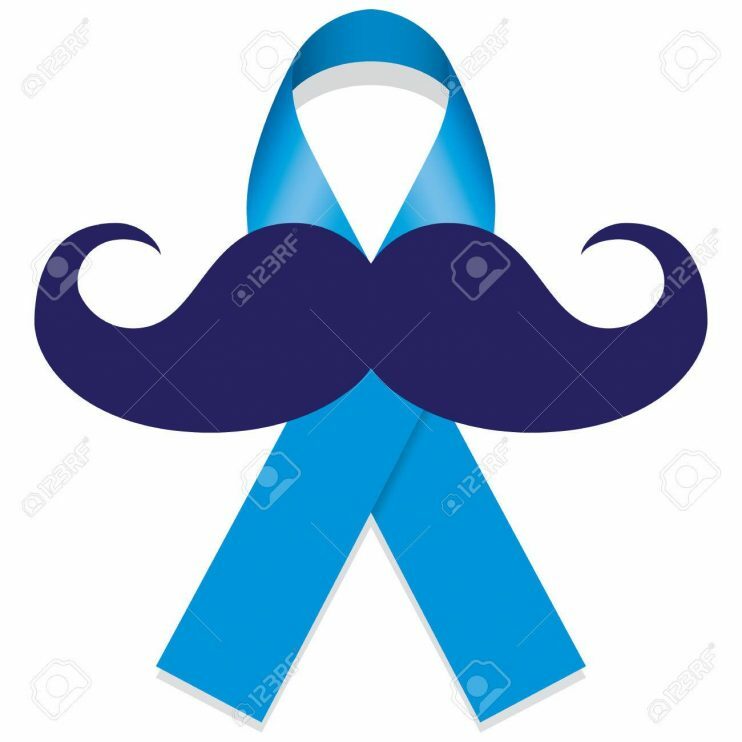 One in six men dies in South Africa of prostate cancer – the number one cancer amongst men. Abdominal fat cells create the aromatase enzyme. Low testosterone allows the formation of abdominal fat, which then causes more aromatase enzyme formation and thus even lower levels of testosterone and higher estrogen by aromatising testosterone into estrogen. An elevated estrogen level causes the prostate to enlarge and is a prostate cancer initiator. Where does all the estrogen come from? Men do need estrogen for bone health, cognitive function and also maintenance of the inner lining of the arterial wall. In a BMJ study 30% of men with BPH (no cancer) taking Finasteride develop prostate tumors. BPH is not cancer. If your enlarged prostate is driven by estrogen we know today that ESTROGEN IS A PROSTATE CANCER INITIATOR – I will then seriously start a preventative programme for prostate cancer. Always have proteins with each meal: cheese, yoghurt, eggs, nuts, fish, chicken, red meat. Eat at least breakfast, lunch and supper – snack if needed in between with fruit and almonds. Chronic disease are lifestyle diseases and are 80% preventable.